Not recommended for anyone over 200 lbs. Each handle is carefully attached to its shaft using a mortise and tenon joint. The mortise and tenon method is an unparalleled joint method known for its unusual strength; it has been used in wood working for centuries. 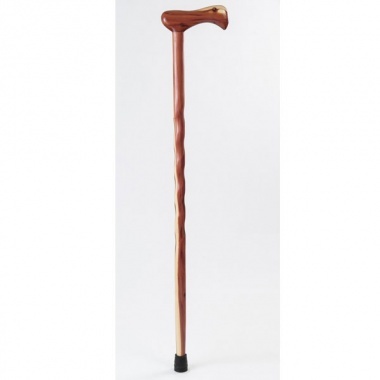 The cane is available in a standard 37-inch size. 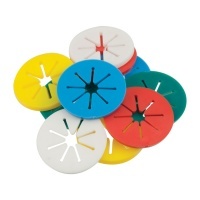 Each cane comes with a standard rubber ferrule for a firm, secure grip on virtually any surface. Like all Brazos staffs and canes, the Twisted Aromatic Cedar Walking Cane is handcrafted in the USA using the highest quality wood and time-tested methods. IMPORTANT: This cane is not recommended for anyone over 200 lbs.